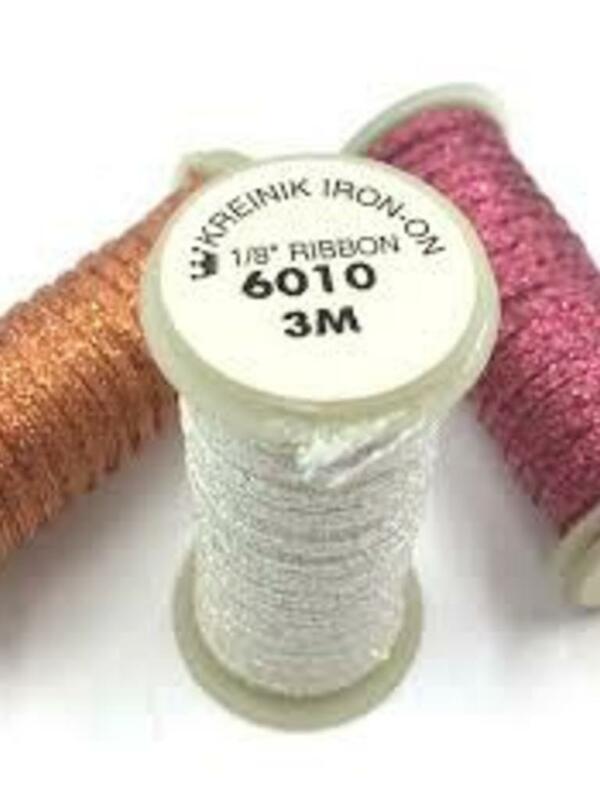 Use Kreinik 1/8" Ribbon in Needlepoint (10-14 ct), Ribbon Embroidery, Scrapbooking & Cardmaking. It makes fun embellishments like bows, streamers, and borders. 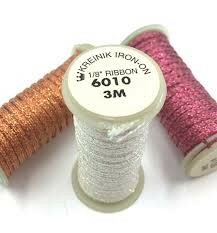 Available on 5 meter (5 1/2 yard) spool.